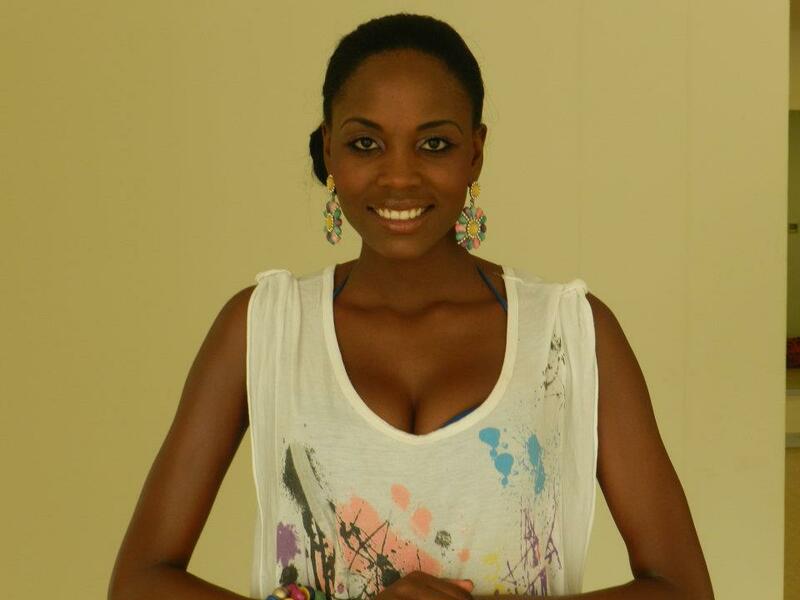 21 year old Miss Cunene, Marcelina Vahekeni from Ondjiva has just been crowned Miss Angola 2012 during a pageant held at the Belas Conference Centre in Luanda last December 3, 2011. She was crowned by the Miss Angola 2011 and the reigning Miss Universe 2011, Leila Lopes. Completing the top 5 finalists were Isilda Silva, Rossana Silva, Manuela Agostinho and Catarina Furtado. Teresa Culembo, won Miss Photogenic. And Belcky Simoes, won the Miss Friendship Award. 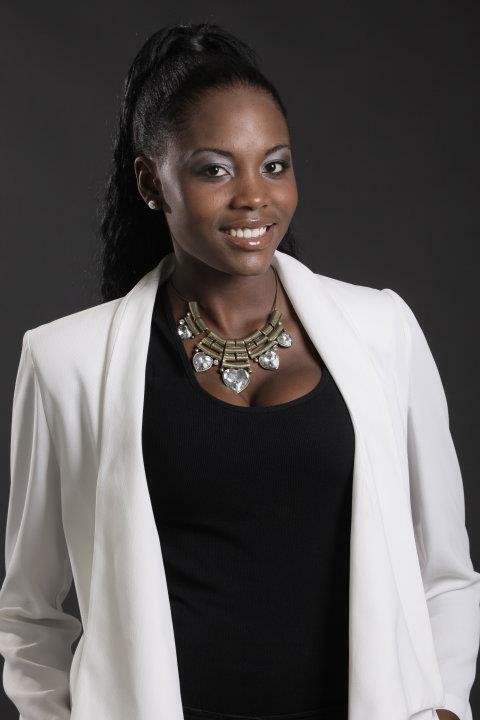 A student of Human Resources Development, Marcelina Vahekeni will compete in Miss Universe 2012 contest next year.